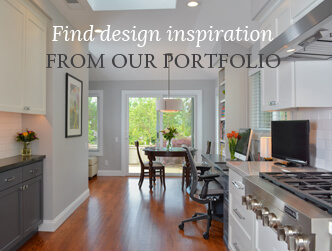 Sitemap | Gayler Design Build Inc.
Is Design-Build Right for Me? Home Remodeling, Home Renovation Gayler Design Build Inc.
"What a great group of guys and all respectful of our property. When we had mounds of dirt, trenches around two-thirds of our property, and piles of construction equipment everywhere, at the end of the day it was always cleaned up, and more importantly at"